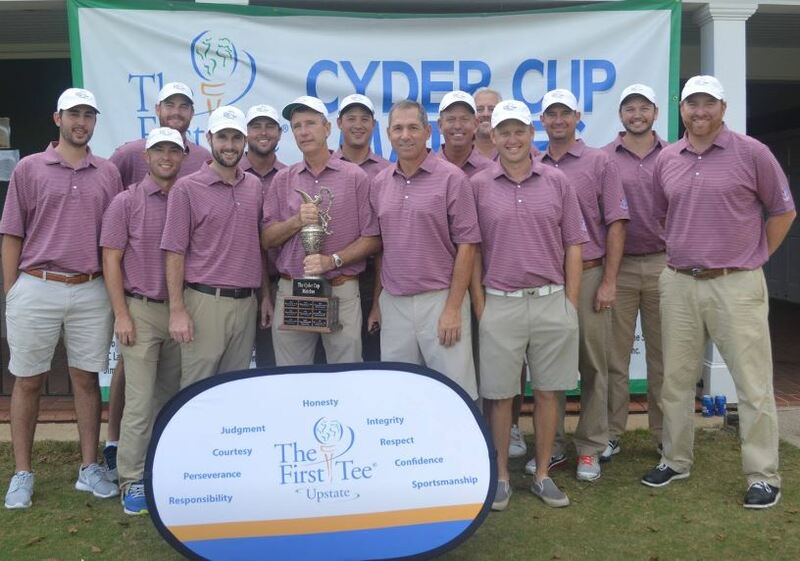 Team Greenville won the Cyder Cup Matches for the second year in a row over Team Spartanburg. 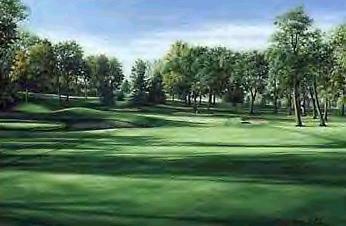 The matches were played at Carolina Country Club and Team Greenville retained the cup winning 20.5 - 11.5. The event is a fundraiser for The First Tee Upstate program and this is was the 14th year of the matches. Greenville hold an 8-5-1 overall lead in the event. Thanks for all of the golfers that participated and helped raise money and a special thanks for Greenville Captain Terry Willis for all of his hard work and dedication!